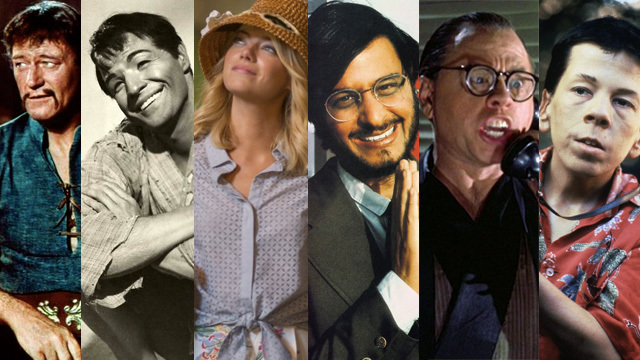 Why Won't Hollywood Cast Asian Actors? Our friend Keith Chow drops truth in this New York Times op-ed about racist casting practices, the realities of the box office and the ongoing erasure of Asians in Hollywood. The trial of Peter Liang and confronting the reality of Asian American privilege: Peter Liang's light sentence for the killing of Akai Gurley highlights the reality of Asian American privilege. No, Pro-Liang Protests Were Not the Largest or Most Impactful Asian American Protest Movements Ever: Let's be clear. This year's pro-Liang protests marches are neither the first, nor the largest, nor the most impactful protest movements organized by the Asian American community. Why does Unbreakable Kimmy Schmidt keep choosing race as a hill to die on? This season of Netflix's Unbreakable Kimmy Schmidt tries to take on outrage culture. It never makes a clear point. 'Unbreakable Kimmy Schmidt,' Outrage Culture, And The Fight To Save Racism In Hollywood: "The constant cycle of outrage? Maybe that's because Hollywood keeps casting white actors as Asian characters. And making jokes at Asian-American people's expense. And if we would listen, instead of opting out, that outrage cycle wouldn't have to continue like this forever." 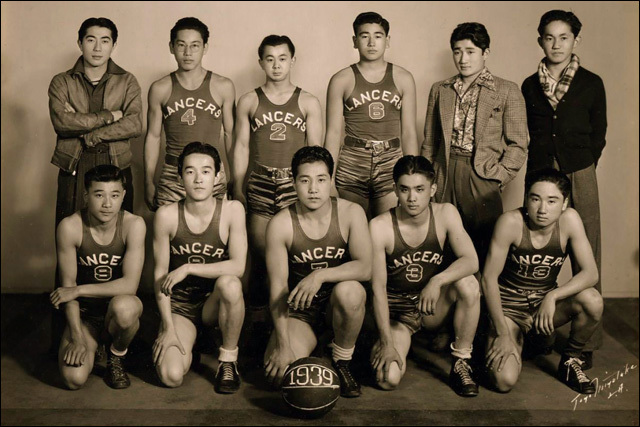 Little Tokyo looks to basketball to revive a community - with help from the Lakers: As the Japanese American community in L.A.'s Little Tokyo has dwindled over the years due to gentrification, stakeholders look to decades-old Japanese American basketball leagues for revival. How Social Media Smeared A Missing Student As A Terrorism Suspect: Weeks before the Boston Marathon bombing, Sunil Tripathi went missing. How the tragedy of Tripathi's death got overshadowed by social media, where many named him as a terrorism suspect. Moving Beyond "Crazy Rich Asians" In The Stories We Tell About China: In a time of rising Yellow Peril, it's never been more urgent for us to move away from stereotypes about China and its people in our literature. Building a Better 'Mikado,' Minus the Yellowface: With the help of Asian American advisors, San Francisco's Lamplighters Music Theatre is radically recovering the Gilbert & Sullivan classic. Weirdo like me: Prince and David Bowie helped me find my place in America: What wonderful and uncategorizable weirdos like Prince and Bowie meant for a Vietnamese refugee child. 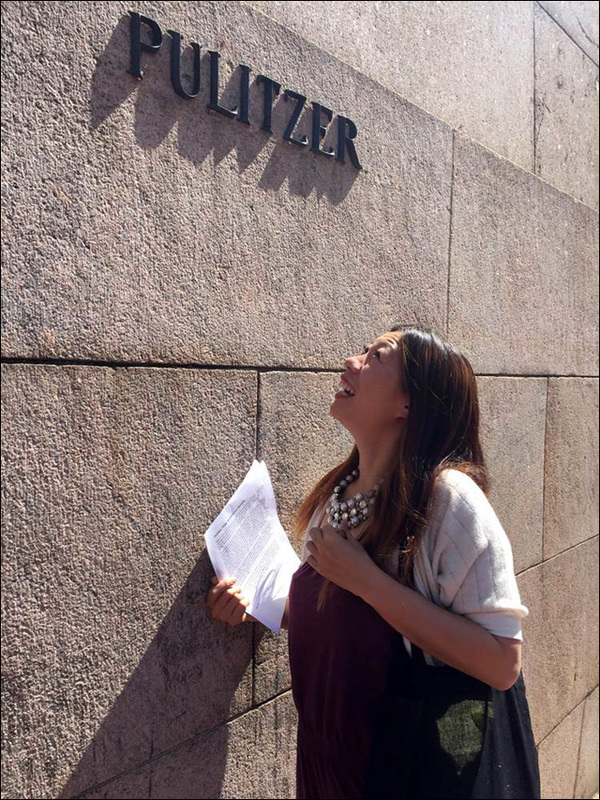 Essay: The First Asian American Woman to Win the Pulitzer Prize in Drama Was Not Me: Kristina Wong on being a contender -- let's be clear: not a nominee -- for the Pulitzer Prize for drama this year. Sikh Teen Who Wrote Anti-Bullying Book Forced to Remove Turban at Airport: Karanveer Singh Pannu, a Sikh-American high-school student who wrote a book about Sikh youth who get bullied in school, recently confronted discrimination first-hand during an airport security screening. Schools target Asian parental expectations: In response to suicides in Palo Alto, a group of Asian American mental health professionals staged skits to help Asian-American parents communicate with their teenager on issues such as school, dating, abusive behavior and health. Doctors' message to Asian Americans: Watch out for diabetes even if you're young and thin: Asians, in part for genetic reasons, are disproportionately likely to develop diabetes. They get the disease at younger ages and lower weights than others, experts say. John Chiang is calm, cool and collected. So why's he 'leaning toward' running for governor? : California Treasurer John Chiang is "leaning toward" running for governor in 2018. 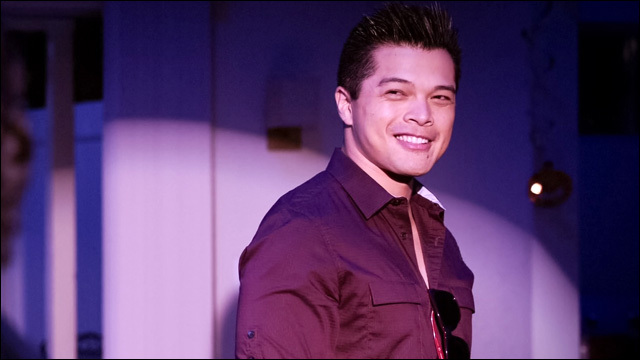 In Its First Season, Crazy Ex-Girlfriend's Greatest Legacy Is (Finally) Bringing the Asian Bro to Television: Crazy Ex-Girlfriend's Josh Chan is a "ripped and wonderfully chill Filipino skater dude" and love interest, played by Vincent Rodriguez III. At Last, Jeremy Lin Settles Into Identity of His Own Making: "Over the past five years, Jeremy Lin has felt multiple disparate identities foisted upon him: undrafted underdog, franchise savior, overpaid mercenary. None quite fit. But over these past six months, a fresh calibration seems to have occurred." Pharrell Protege Yuna Talks Being Muslim in Music: 'It's My Choice to Cover Up My Body. I'm Not Oppressed -- I'm Free': A profile of musician Yuna, who talks about her new album and being Muslim in music. How BuzzFeed Motion Pictures Is Retaining Its Top Talent: BuzzFeed's Hollywood arm has inked two-year exclusive deals with online stars including Eugene Lee Yang of The Try Guys. Roy Choi Made the Time 100 List: Los Angeles chef/restaurateur/culinary icon Roy Choi can now add being named one of Time's "100 Most Influential People" to his impressive resume.